Logon Request Password Help CDI Computer Dealers Inc.
Websites that were designed for earlier versions of Internet Explorer might not display correctly in Internet Explorer 8 or above. 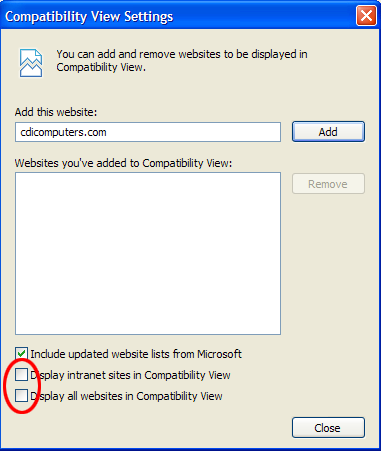 When Compatibility View is enabled, the webpage you're viewing will be displayed as if you were using an earlier version of Internet Explorer. Since CDI's Employee Portal does not support Compatibility View mode, it is recommended that you disable it in order to view the portal without any issues. Alternatively, you can switch to another browser such as Chrome, Safari, Opera or Firefox. 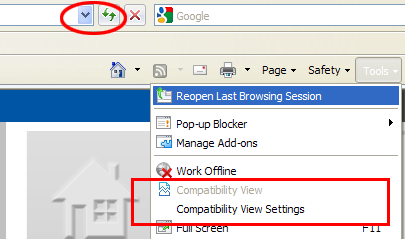 Or click on compatibility view in Browser’s Tools menu. And remove checkmarks from “Display intranet sites in Compatibility View” and “Display all sites in Compatibility View”. 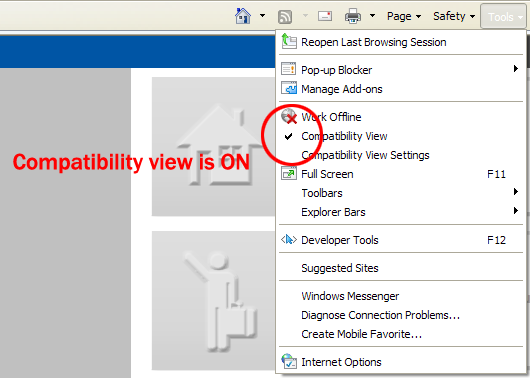 Internet Explorer will be in non-compatibility view mode after you close this settings window.